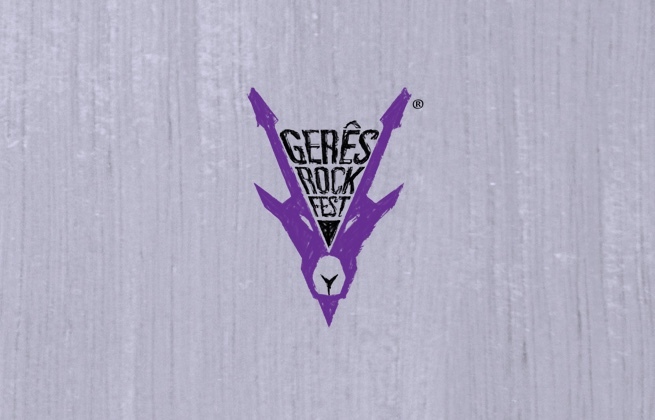 This ticket allows general access to Gerês Rock Fest 2019 on Friday, 26th July. This ticket allows general access to Gerês Rock Fest 2019 on Saturday, 27th July. This ticket allows general access to Gerês Rock Fest 2019 for 2 days from Friday, 26th July - Saturday, 27th July. Gerês Rock Fest is an expansive celebration of rock music, held each year in the scenic countryside of northern Portugal. Over the course of two days on the edge of a verdant national park, the festival hosts a lineup the delves deep into the multitudinous styles and sub-genres associated with rock, with a tendency towards exploring the heavier end of the spectrum. That means doom-metal, math, gothic rock and punk sit comfortably alongside blues, indie, prog, psychedelia and classic rock as fans in attendance relish the chance to experience the music they love in the rural beauty of the festival's setting. Campo do Gerês is a Portuguese village situated on the edge of the Peneda-Gerês National Park in the north of the country.